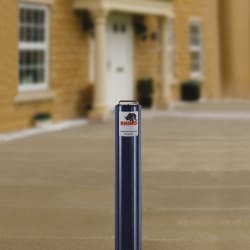 The Rhino RT R8 HD Steel Telescopic Bollard provides a simple, high strength and cost effective way to secure shop fronts, car parks and forecourts. 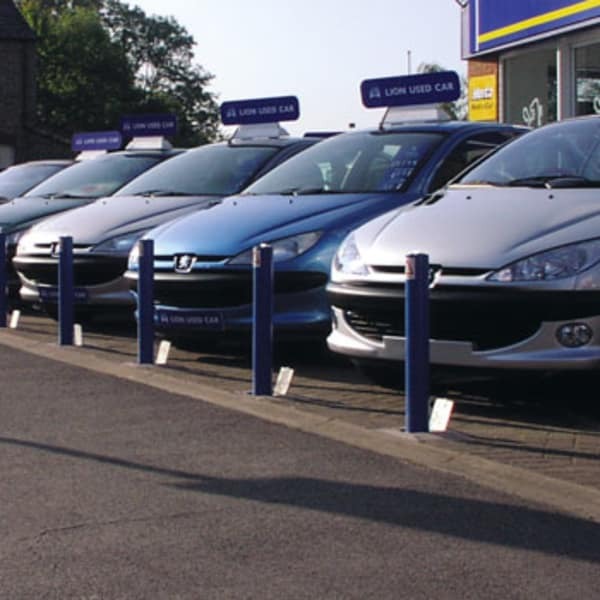 It is manufactured for commercial use and supplied as standard in a heavy-duty specification, making it suitable for ram-raid deterrence. 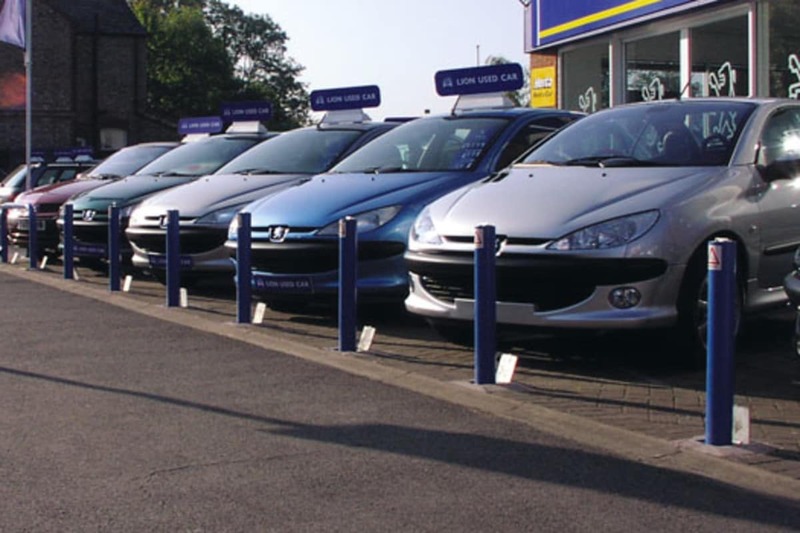 If you project requires a lower level of security, non-reinforced bollards can also be requested. 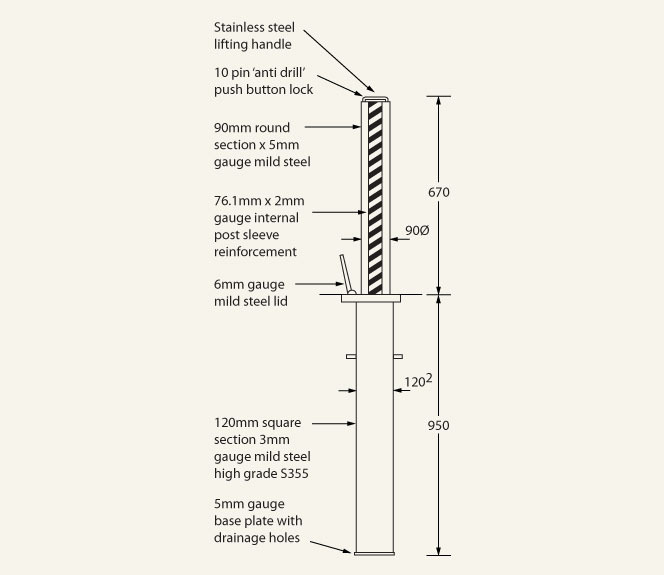 The bollard features a 10-pin 'anti-drill' push button lock for added security. 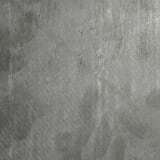 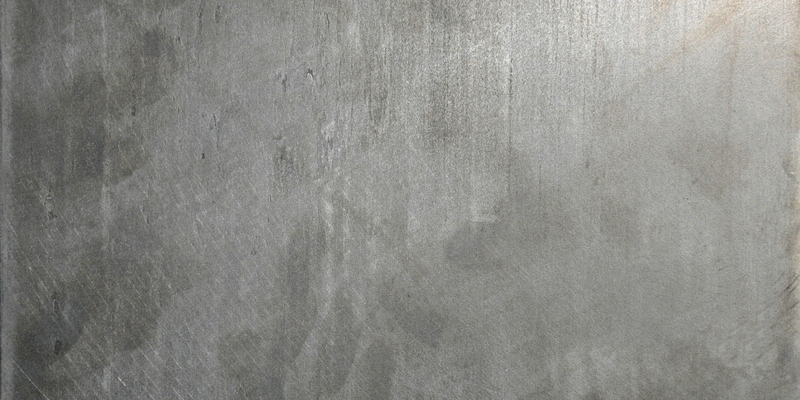 Manufactured from hot dip galvanised steel to BS EN ISO 1461 (1999), it can be supplied in a galvanised or powder-coated finish. 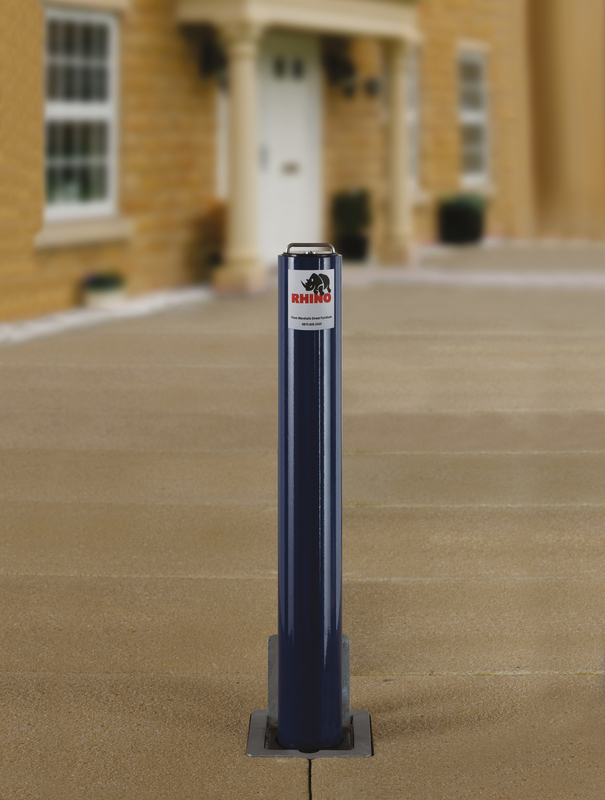 The bollard has been independently certified by Sold Secure to the ‘Automotive Gold’ standard. 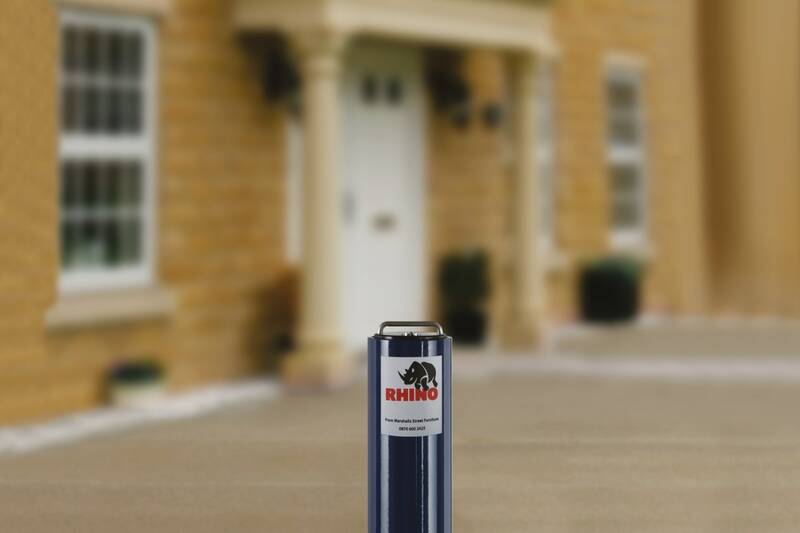 It’s easy to use, as it can be lifted out of the ground and lowered in seconds using a durable stainless steel handle.